Lore is recently working with Polish guitarist Rafal Zydek on a program for guitar duo. 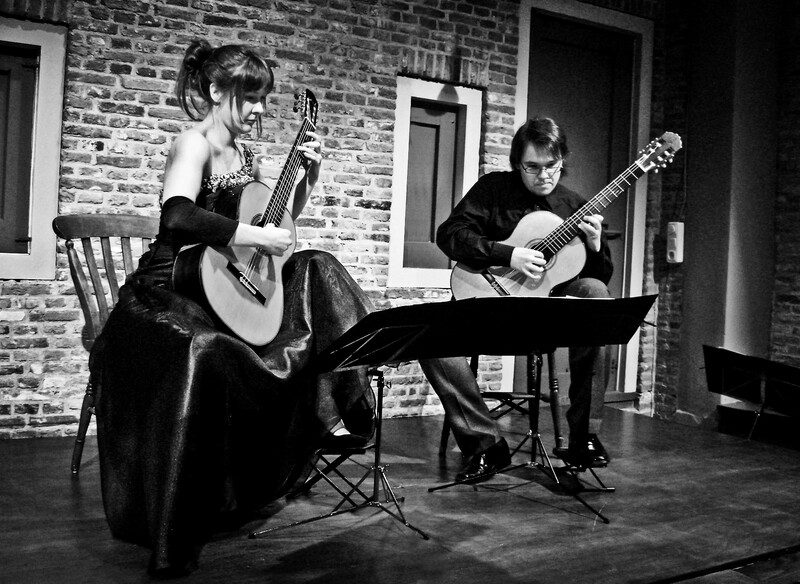 The first project highlights the different side of classical guitar, with focus on French music. This includes romantic and unique compositions of the French guitarist and composer Francis Kleynjans. And the recently discovered works of pianist Georges Migot (1891 – 1976), whose guitar music presents a fascinating timbre and unusual tones and tone colors. Lore was invited by The Woldgate Sextet to take part in the recording of a composition by Robert Groslot, composer and director of ‘The Night of the proms’ in Belgium. 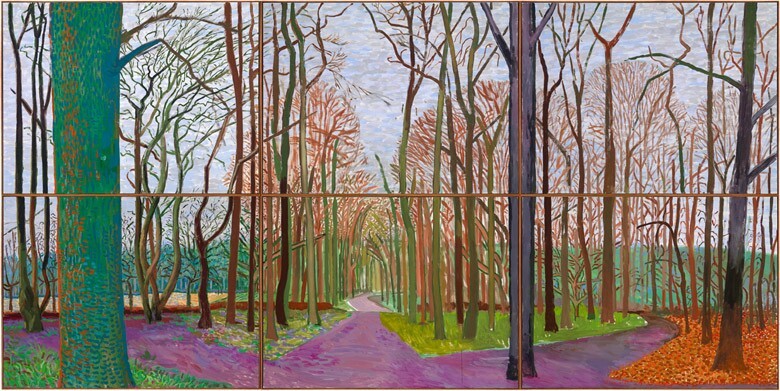 His piece, Concerto for Marimba, Vibes and Ensemble, is inspired by a painting of David Hockney. Beginning of September Lore performed the premiere of this work in the Academiezaal in Sint-Truiden, under the guidance of the Belgian percussionist Carlo Willems.